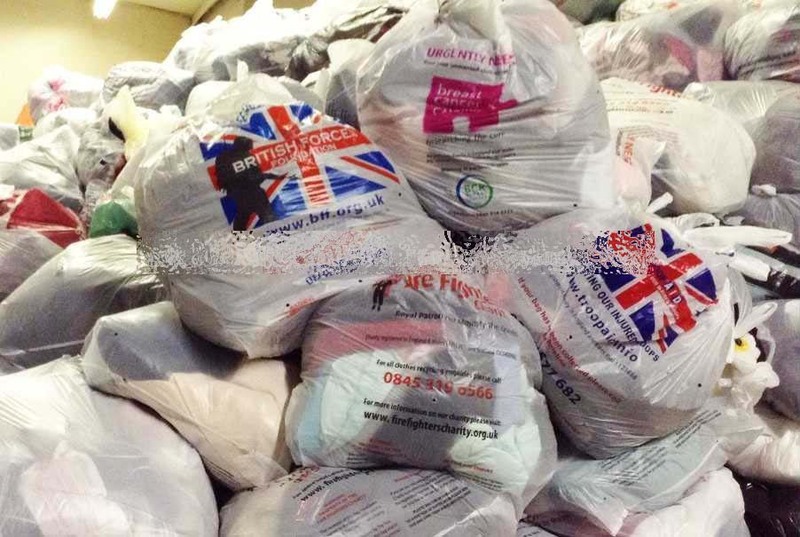 Original Used Clothing Unsorted and Untouched from England. From Stourbridge and Kent, England, United Kingdom, UK. Location: Stourbridge and Kent, England, United Kingdom, UK.